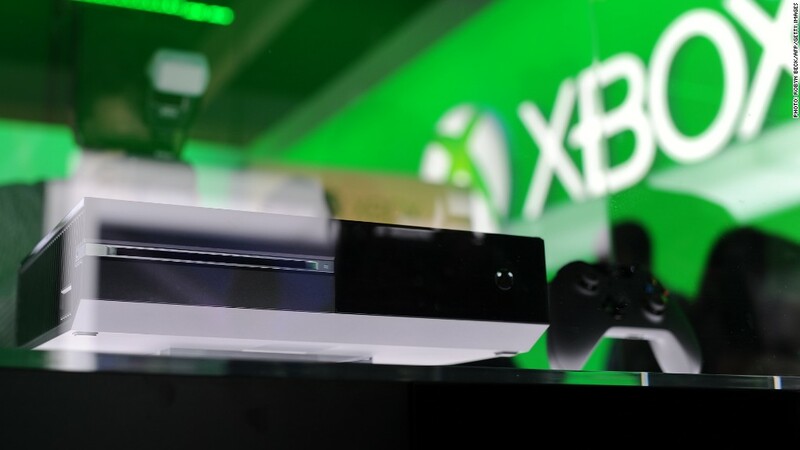 Microsoft will start selling the Xbox One to Chinese consumers in September. Microsoft said Wednesday that it will start selling Xbox One in China for the first time in September, after the country lifted a 14-year-old ban on gaming consoles. China had implemented a blanket restriction on the manufacture and sale of consoles and games in 2000, denying gaming companies access to the world's most populous nation. Chinese officials had cited worries over violent content and the potential for moral decay in explaining the ban. China announced earlier this year that it would lift the ban, allowing companies to sell consoles across the country, opening a potentially lucrative new market for manufacturers including Sony (SNE) and Nintendo. Xbox executive Yusuf Mehdi wrote in a blog post that Microsoft is "incredibly excited" to bring the console to China. "Launching Xbox One in China is a significant milestone for us and for the industry, and it's a step forward in our vision to deliver the best games and entertainment experiences to more fans around the world," he said. While the ban was in place, Chinese gamers keen to try consoles were forced to rely the black market to find the latest hardware. Controversial game titles -- which are still frequently banned by the government -- were also available from underground suppliers. The restrictions didn't affect the wide proliferation of PC, online and mobile gaming in China, all of which flourished in the absence of console-based entertainment. Microsoft (MSFT) said it was working with Chinese partner BesTV New Media on the project, and operating a joint venture in the Shanghai Free Trade Zone. While most video game consoles are already manufactured by contractors based in China, the new rule requires foreign companies to operate in the free trade zone. Shanghai's free trade zone -- 29 square kilometers in area -- is an experiment in promoting trade, expanding foreign investment access and liberalizing the financial sector, all of which are tightly controlled and regulated by the government.